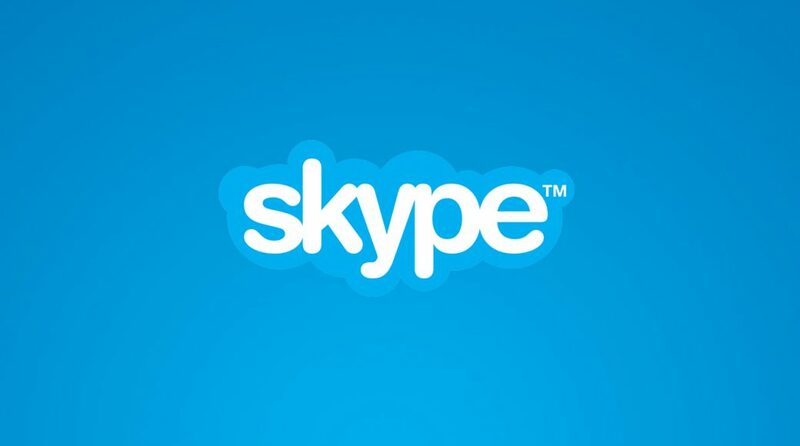 Microsoft yesterday released a New Skype Insider Preview Build to enhance and shape the Skype experience.The Skype Insider Program provides the company to receive feedback from lot of users to shape up the new Skype app. 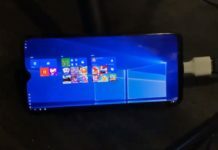 The Insider program has been launched specifically for users on MacOS, Android and IOS, since the Windows users are already having a new Skype UWP Preview App for Windows 10. Screen share of a single window will crash the client. If you want to sign up for the Skype Insider Program, you can do so right here. Aside from the four choices of platforms that it offers, there’s also a section to write in an option, with suggestions such as Linux and Xbox.